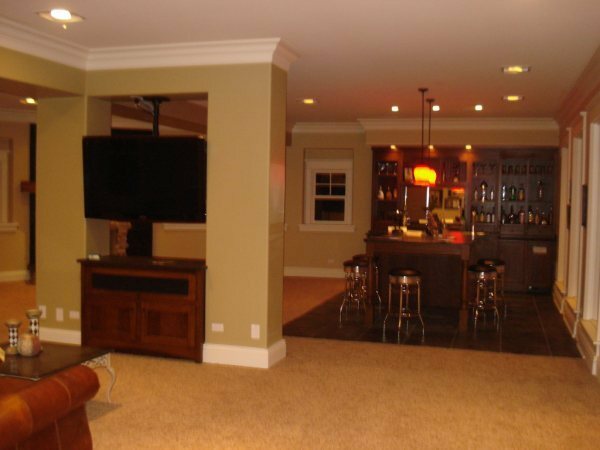 Basements have become more complex with numerous angles, different floor heights and more. 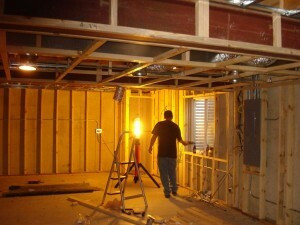 Our customers want more and we are here to deliver. 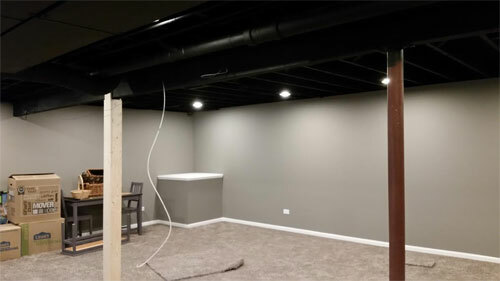 If you want an open concept basement, we can do it, if you want multiple rooms with multimedia device connections, we can do it. 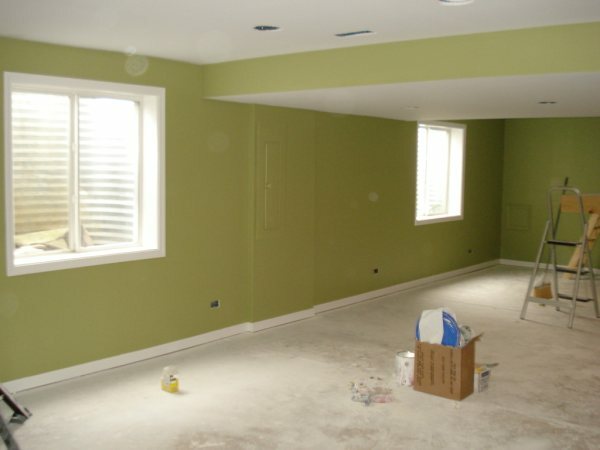 You tell us your perfect design and we will make it a reality. The Wall Doctors are fully licensed and insured. 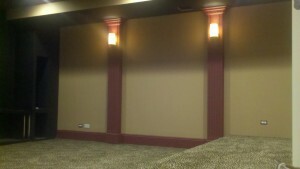 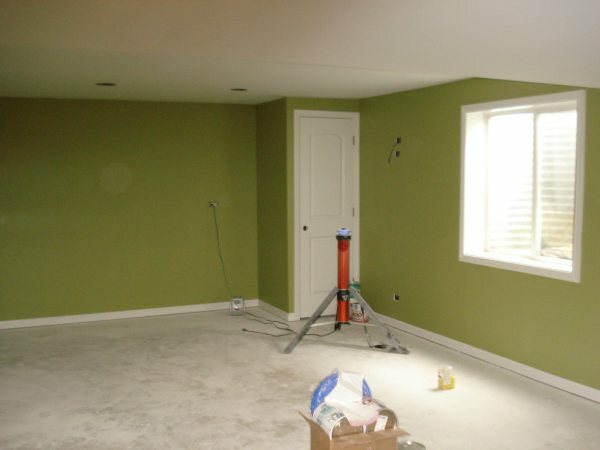 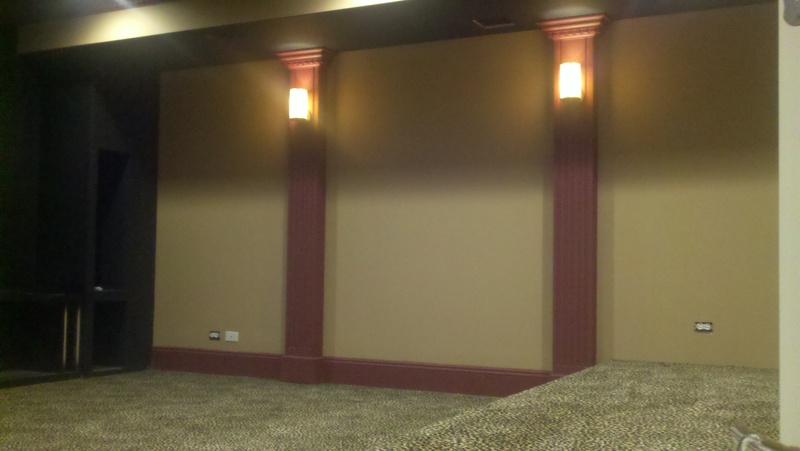 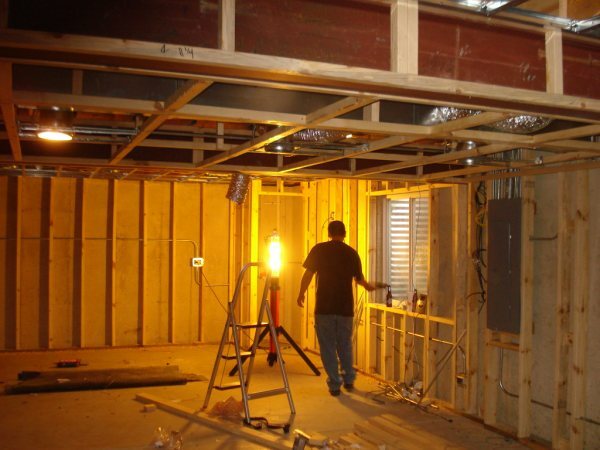 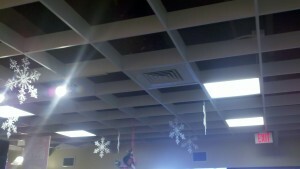 We specialize in basement finishing and remodeling. 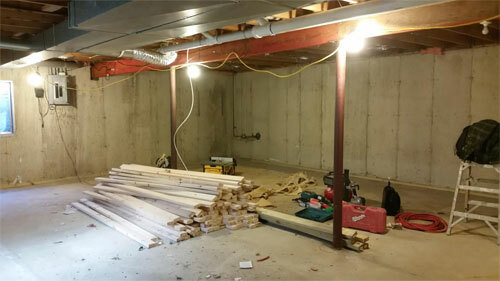 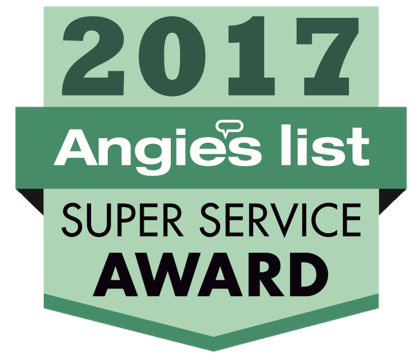 We take pride in building beautiful basements that you and your family will enjoy for years to come.